Orachel is a safe and effective oral chelation therapy for dissolving and removing existing plaque from the arterial walls. The unique formula in Orachel helps to improve your circulation and clear out obstructions caused by heavy or toxic metals and plaque in your veins and arteries. 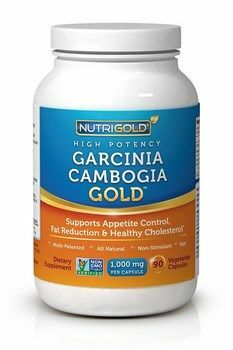 The result of this is a rejuvenated cardiovascular system, lower blood pressure and cholesterol levels, and better liver and kidney performance. As a dietary supplement take 3 capsules with meals 2 times daily or as recommended by your health care professional. Distributed or manufactured from OxyLife. See more OxyLife products. 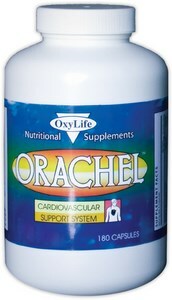 Question: I am using orachel support cardiovascular tablets. My question is how long must I use it? A: Orachel is a unique formula for men and women who want to improve circulation and assist in removinging toxic metels and plaque that build up in veins and arteries. Good circulation is key to our cardiovascular system, controling blood pressure and healthy cholesterol levels. 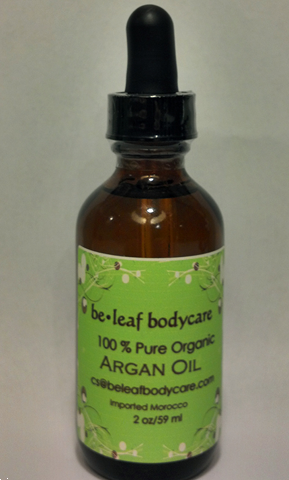 Our blood stream is the carrier of nutrients to our vital organs and our immune system. Improving blood flow helps prevent, heart attacks, dissolves fats and helps prevent hardening of the arteries. Orachel is full of vitamins and minerals for maximum support. The Harvard School of Public Health reports, taking a daily multivitamin supplement is beneficial to ensure you are getting all the nutrients you need to feel healthy. 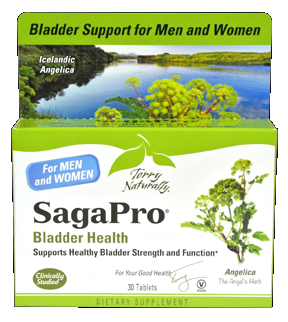 As a daily nutritional supplement take 3 capsules with meals 2 times daily or as recommended by your physician. Question: Is there any body who has taken ct angioscan before and after taking Orachel tablets for a fixed period? What is the observation?